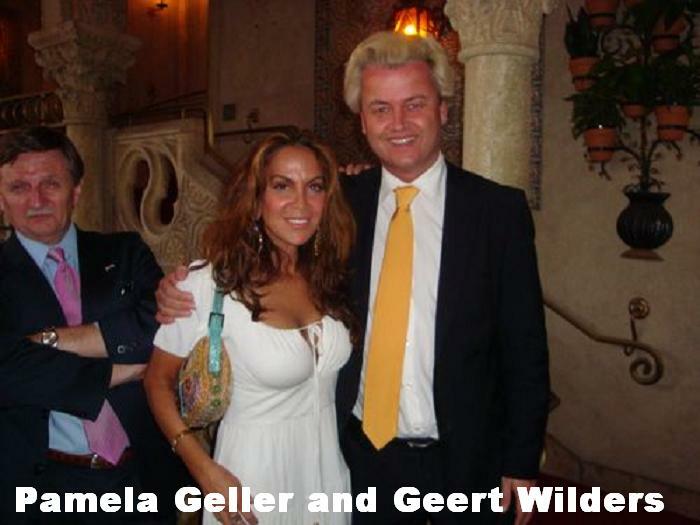 Instapundit and Don Surber notes that Pam Geller is getting sued by Muslims over her bikini and Ed remembers the early days of Pajama Media! Wombat has the Surber link too! I am not sure about this legal precedent! I've met Pam. She's hot.